Decorate everything with curling ribbon! Great for tying balloons too! 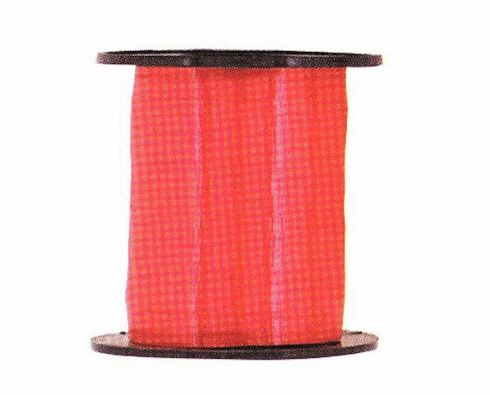 500 yards of ribbon per spool.